Vendor membership is a great way to stay connected to CSDC and the California charter school movement throughout the year. Build bridges to California charter schools. CSDC's vendor membership helps your company make connections to the 1,200+ active charter schools in the state of California. Gain a listing on our vendor directory. All vendor members will be listed on CSDC's Charter School Vendor Directory, a resource made available to the charter school community, including hundreds of CSDC member schools. Plus, you have the option of upgrading your listing or purchasing advertising for additional exposure. Gain up to 5 complimentary postings on CSDC's Charter Jobs, a job posting service intended for those seeking employment in the charter school sector. Recruit experienced charter school leaders who can make for great educational product managers, marketers, and support representatives. 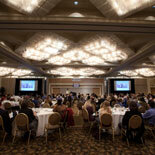 Save on conference exhibitor registration. Save $250 on your exhibitor registration fees at CSDC's annual statewide charter schools conference, the California Charter Schools Leadership Update. 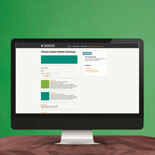 Stay apprised of the latest updates. Ideal for companies that need to stay apprised of the latest fiscal, policy, and operational changes affecting their clients and prospects, the Premium CSDC Vendor Member package provides access to CSDC's expert staff, as well as to its resources for charter school leaders. 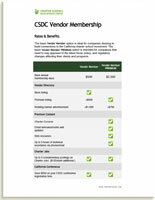 There are two options for companies wishing to join CSDC as a member: Vendor Member and Vendor Member Premium. 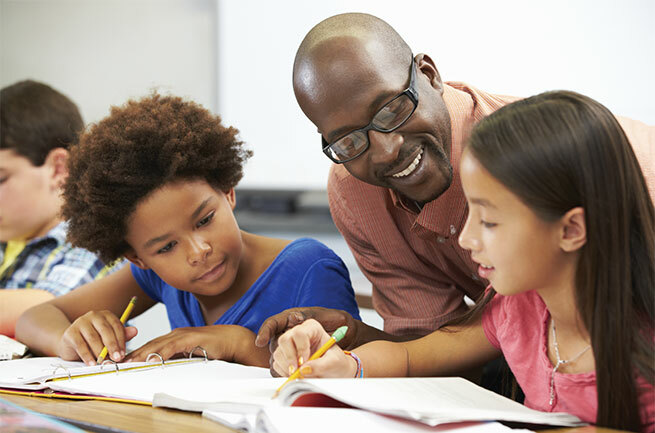 The basic Vendor Member option is ideal for companies desiring to build connections to the California charter school movement. Vendor Members receive a listing on CSDC's online Vendor Directory, as well as a number of other benefits, including discounted exhibitor registration at CSDC's annual California conference. The Vendor Member Premium option is intended for companies that need to stay apprised of the latest fiscal, policy, and regulatory changes affecting their clients and prospects. Through the Vendor Member Premium package, vendors receive a more prominent listing on CSDC’s online Vendor Directory, as well as access to the resources and documents CSDC provides to its member schools, excluding board policies and sample templates. Please contact CSDC for your organization's customized renewal application.